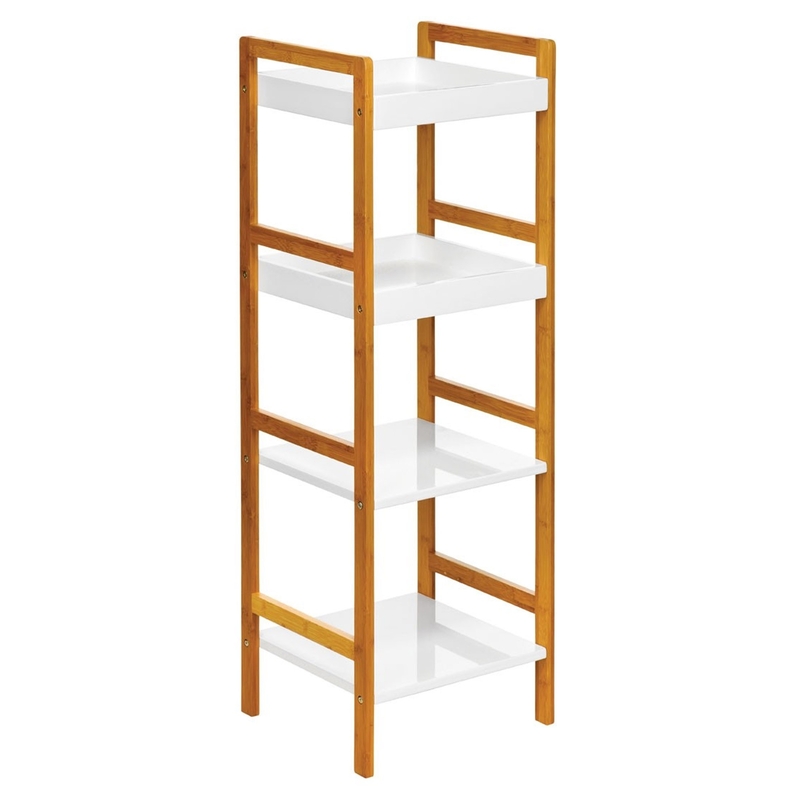 Make your home feel a lot more complete by introducing this stunning 4 Tier Shelf Unit. It has an absolutely gorgeous design which is very simplistic, given a modern and homely twist. This shelf unit contains 4 tiers which can contain any desired items, making this product a very stylish storage solution.